Singapore OSV operator Pacific Radiance says that is has inked charter contracts worth up to $68 million including options. 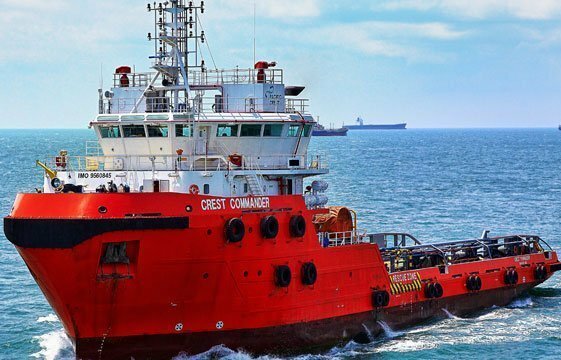 Five OSVs have been contracted over multiple years to support campaigns in the Arabian Gulf for independent and national oil companies, with the vessels already having commenced work. “This prolonged downturn has been more severe than any, the oil & gas industry has ever experienced. At Pacific Radiance, we have been taking steps since the onset in 2014 to ensure that our business remains sustainable in the current adverse operating conditions,” commented Pang Yoke Min, executive chairman of Pacific Radiance.